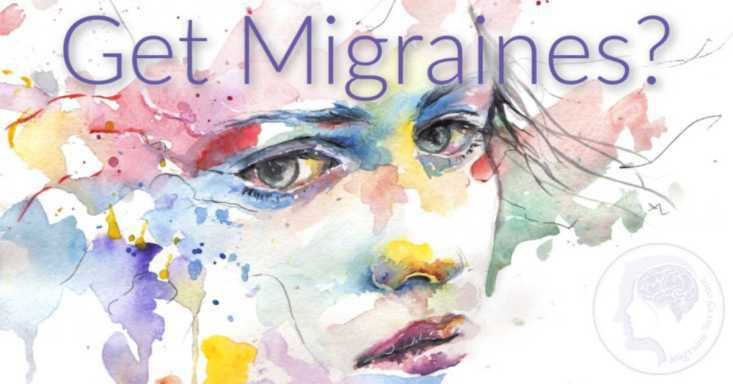 The causes and symptoms of migraine can be elusive and overwhelming... debilitating and defeating sometimes, to say the least. For the majority of us sufferers it's a lifelong condition that needs to be well managed. The best thing that I've learned after twenty plus years with chronic relentless migraines, is to become more resourced and resilient. The most important step is to find the right doctor and get the right diagnosis. And then, if you can, find effective abortive medication and develop your best pain management strategy. This might include: Triptans, Botox, electrical devices, and / or other alternatives. One thing often left till last, or considered unimportant is your mental health. Is this you? Learning new coping skills for the emotional turmoil that comes with migraine disease is essential. Especially if your condition becomes chronic. 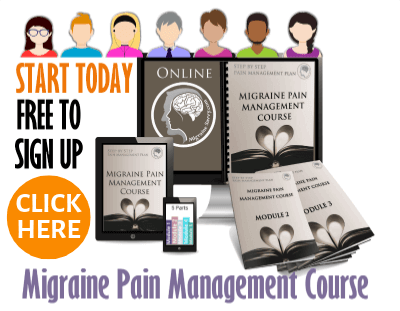 Check out my migraine pain management course to help with both pain management and long term emotional management. The first module is free. Another VERY important thing is to develop your own knowledge around your diagnosis. And it's essential to know the difference between triggers, causes and symptoms of migraine headaches. 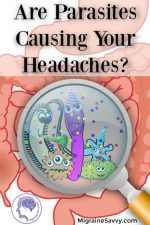 Here are a few key articles I think will help you discern more about causes and then symptoms. 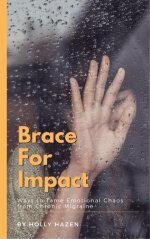 Learning these details will help you to act faster and potentially tame down your symptoms and learn your own unique triggers and causes. It's my understanding that the combination of your internal biological dysfunctions and external overstimulation all causes a reaction to your unique migraine triggers. This is the main cause. So avoiding your triggers is essential... if you can. You can't avoid weather or hormones. Symptoms vary between individuals. AND they can be different from migraine to migraine. It can be really hard to track them and make sense of what your trigger might be. And it's really important to learn your early warning signs so you can reduce your symptoms and get the best chance at aborting the attack. Timing is everything. Getting sufficient help around this highly stigmatized medical condition means acknowledging the other stressful impacts migraines can have on your life in all areas like: finances, relationships, and processing your overwhelming emotions. Just to use one example, it was very hard to hold down a full time job with 20 migraine days each month. This led me to find flexible work options, this website and write about working from home with migraines. 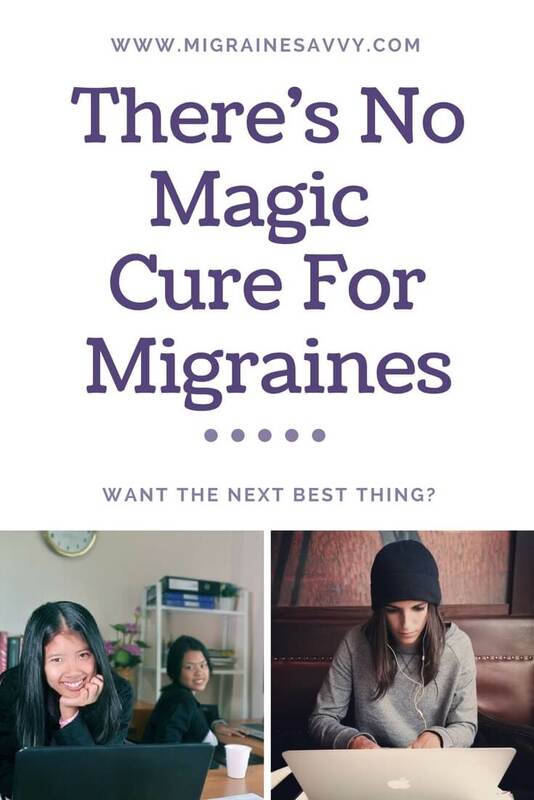 And more recently write a book called Migraine Management with a fantastic process to reduce stress and anxiety around these unwanted but major changes. Catch your migraine before it escalates. Get my book Migraine Management. Enduring the pain, for me, during the years that I had no effective pain relief was grueling to say the least. I would say it was soul destroying. But in another way it helped me determine what was really important to me. I have traveled down many paths I probably never would have discovered had it not been for such excruciating pain. Sometimes you just have to look for the gifts in amidst all of this. And learning some new tools to cope with everyday life, just consequently helped me deal with these persistent migraine attacks. First and foremost you must develop a pain management strategy. Natural or with medications, it doesn't matter. You must treat your attacks early enough and take your migraine attacks seriously enough to stop them from turning chronic. Please take care of yourself and don't wait until they destroy all that you love. The causes and symptoms of migraine can disrupt your life until it no longer resembles the life you had. Finding emotional support from a qualified counsellor will help you create a new and improved version alongside of your new limitations. 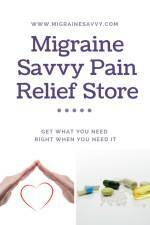 Last but not least, getting practical physical support for reducing the causes and symptoms of migraine could mean the difference between heaven and hell. I have one friend that just stopped drinking coffee and his attacks stopped. Lucky man! Don't leave out biology my friend! Get tested by your doctor for certain deficiencies, like magnesium, which is common as a migraine sufferer, or B12. If you are deficient, it might make the world of difference to your body. I always lean to natural support first and then medication. But I am not sure I would do it all again, if I had the choice! Alternative therapies (that don't work!) can get very expensive, and triptan medication works better for me than anything else. 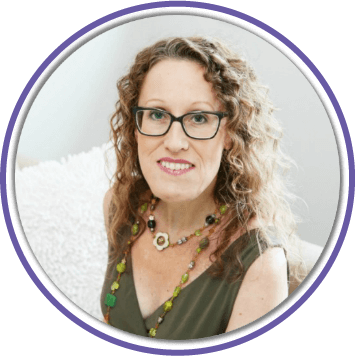 You might like to consider a few associated conditions like: celiac disease, thyroid disorders, sleep disorders, SIBO, fibromyalgia, anxiety, stress, depression and hypertension to see if they are contributing to the cause. Learning about the various causes and symptoms of migraine will help you prevent them in the future. Learning how to predict when an attack is coming, is vital to aborting your next migraine attack. Gather enough information to trust yourself. But ask the right people! Ask your doctor questions until you feel you have absolute clarity on what you need to do to handle your migraine attacks and reduce symptoms. This means finding the best way for you. Your doctor, with a special interest in migraines, will be the very best person with answers to your causes and symptoms of migraine. Read, listen to experts, (not your neighbor that gets the odd headache) listen to doctors and health professionals. Write things down to help you make sense of managing this condition. And don't be afraid to take those things to your doctor. Not every doctor is up to date on migraines. The best things I've done so far was learn to doctor shop and find a good pain counsellor. 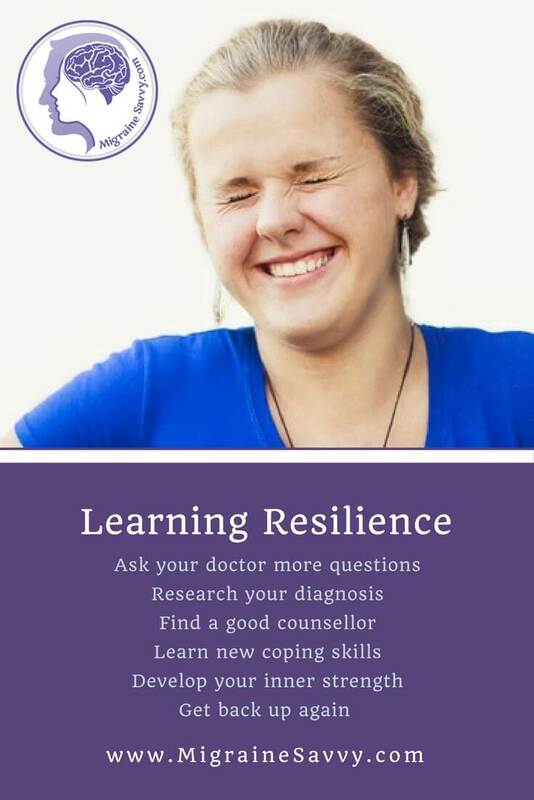 A qualified health professional will help you learn new coping skills and this will lead you back to your inner strength, if you feel you have lost it. S/he will listen and hear you in a way you just cannot hear yourself. If you can't afford a therapist, then have a look at my course, module one is free and it covers some basic essentials. In many ways you are on your own in this pain journey, but in many ways you are not. Reach out and ask for help if you are struggling. Any one new thing you learn will help build your resilience muscles. And accumulated over time it will all help you to get back up again. The simple fact that you have read all the way to the bottom of my somewhat long winded page, means you are already determined to learn new things. Persevere my fellow migraineur. There are lots of ways to deal with causes and symptoms of migraine listed here. They all help, just pick one and get started. P.S. Stay in touch by joining the mailing list. To get more on the causes and symptoms of migraine click here to join the mailing list.